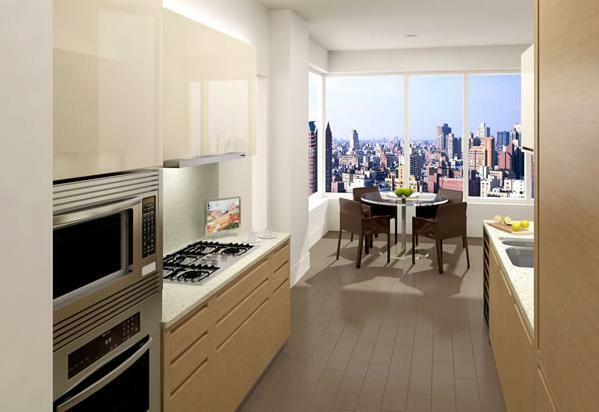 Casa 74, at 255 East 74th Street, is a new condominium building located on Manhattan's Upper East Side, offering luxury apartments for sale. 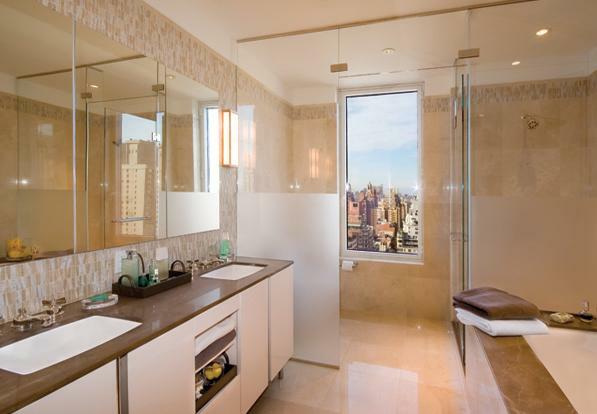 This striking, 30-story residential tower draws in spectacular New York City views and has units ranging from large one-bedrooms to 3,500-square-foot, five-bedroom family apartments. The sophisticated lobby of Manhattan's Casa 74 welcomes you with its stunning wood walls and marble flooring. To enrich your lifestyle, amenities include a 40,000-square-foot fitness center by Equinox, 24-hour doorman and concierge services, game room and rooftop deck. A proudly family-friendly building, Casa 74 has a 2,400-square-feet facility for young children, including a children's playroom, toddlers' room and arts and crafts room. All of Casa 74's spacious apartments for sale feature 10-foot ceilings and flexible layouts. Many units have value-added living spaces such as a children's playroom or den, breakfast room, formal dining room and balconies. Kitchens are outfitted with Italian cabinetry and fully integrated Miele and Subzero appliances. Master baths have Ann Sacks Selvaggio Crema mosaic marble tile, Crema Marfil marble floor, frosted glass shower surrounds and fixtures by Waterworks. Located in New York City's famed Upper East Side, Casa 74 is a building with modern amenities and airy apartments for sale.